As the sun was setting in The Great Sand Dunes National Park, I had set up my location for a sunset shot and had time to soak in my surroundings, revelling in the grand landscape before me. 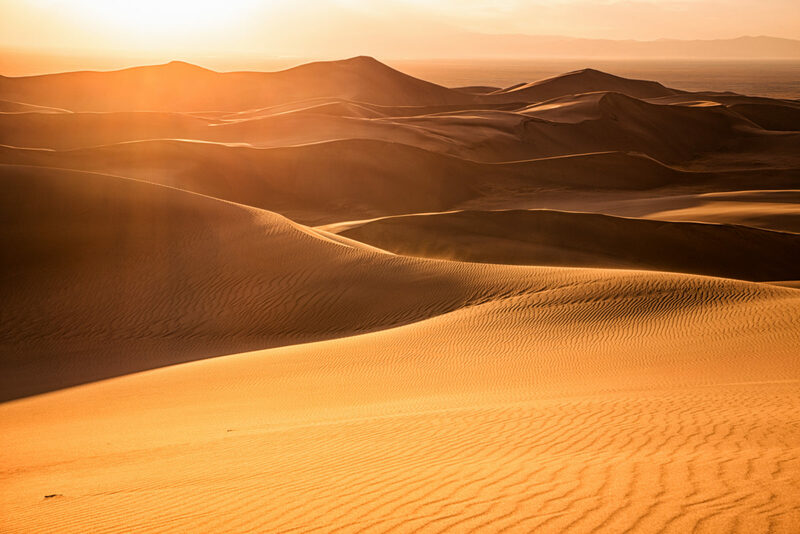 I felt so blissful watching the sand dance along the curves of the dunes, settling along the ridges and transforming the lines in perfect art and harmony. May you find beauty everyday of your life no matter how trivial you think it may be. It's what lightens our path and offers hope for the future.